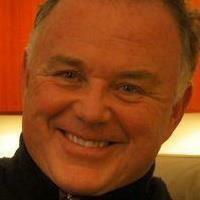 Join us as we once again speak with Simon Ludgate, TV Producer, Journalist, Photographer, Author and Reiki Master! Simon always has great wisdom and insights to share and this show will be no different. On the agenda are many topics controversial and conspiratorial. A show to open one’s eyes and truly make them think. 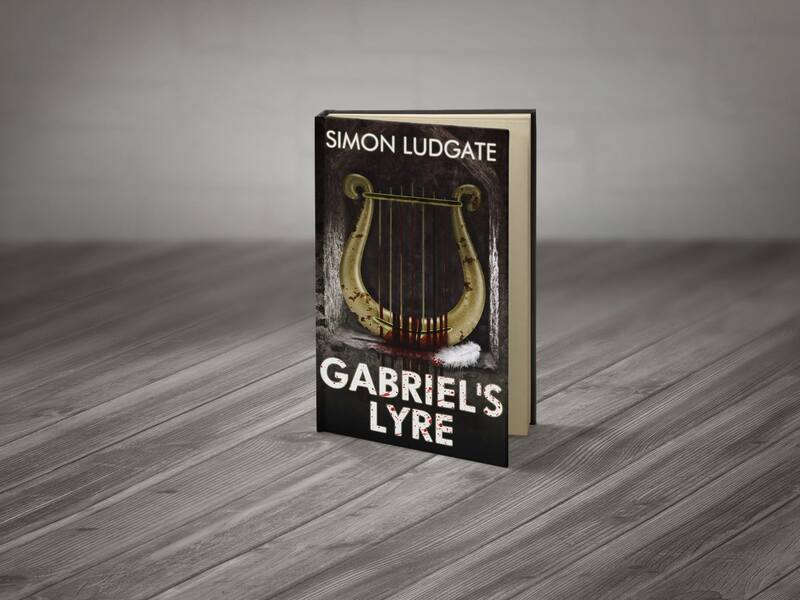 As well we will be talking to Simon about his latest TV projects and his latest book, Gabriel’s Lyre. You won’t want to miss it! ← Virtual Vision FM is GROWING! Please welcome our NEW Co-Host, International Medium & Healer, Nick Humphries! !